Wyndtree Farm offers private and semi-private instruction. Everyone's first lesson at Wyndtree is a private lesson. 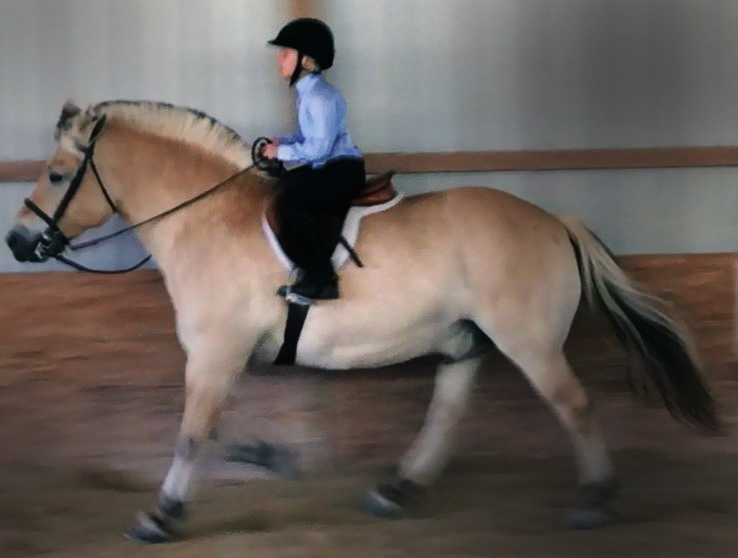 Students who have similar skill levels are welcome to ride in one of our semi-private lessons, which consist of two or three riders under the direction of one instructor/trainer. 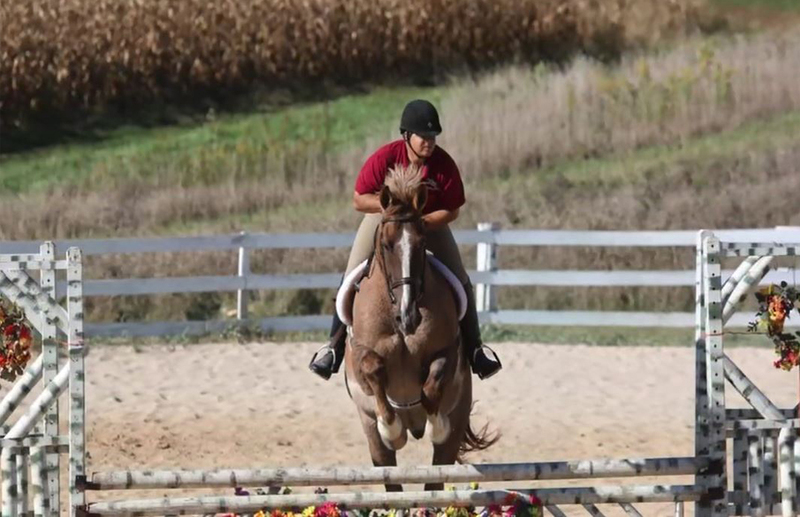 Lessons are scheduled with one of our Full- or Assistant Trainers depending on the skills and needs of the individual riders and their horses. We have a number of school horses available to suit the needs of riders at various stages and levels. We also offer instruction to riders who own horses - either boarded at Wyndtree or trailered in. 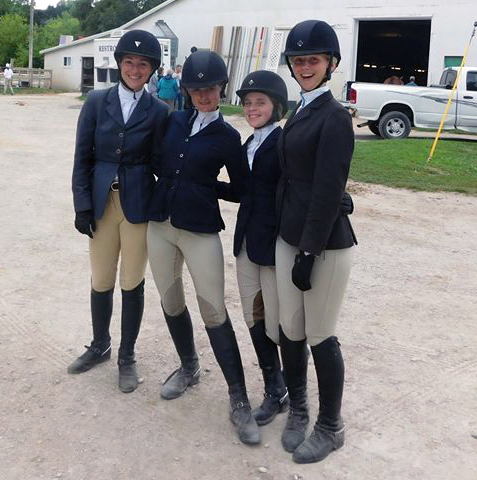 Wyndtree Farm offers several different week-long Summer Horsemanship Day Camps for kids and adults.